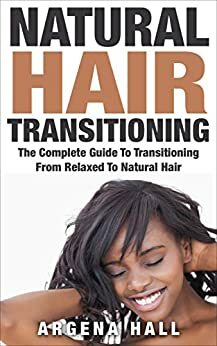 Most natural hair women, of African descent, that I know, subscribe to the idea that trimming their hair isn’t necessary. Certainly not as often as they did in the days when relaxing their kinks. 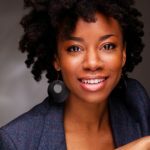 Although I now recognize when a trim is a must for me – basically when the ends of my fine hair tangle and knot up more than usual – I found myself, initially, adopting that same mindset. As I near closer to the day when I must face the shears again, the last time was 6 months ago (far past my due date), I decided to seek out some online opinions on the topic. “Many women of color fear the dreaded scissor. That may be because they have had so much breakage to the point where they are tired of losing hair. I know when I had a relaxer that was the case with me. Even though my hair was already short and breaking by the minute I didn’t want to lose any more hair. 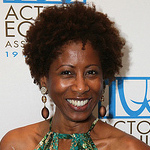 However, the reality is trimming natural hair is a necessary part of a healthy hair care routine. 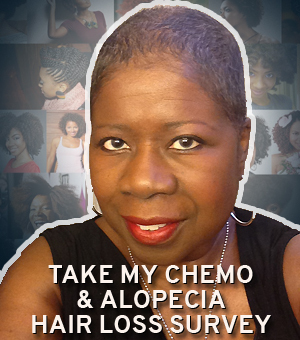 When hair is not trimmed eventually it takes on a thinned out appearance. 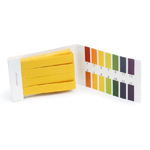 It your hair is growing but seems to get thinner and thinner this may be why. Your hair should be trimmed at least every 8 to 12 weeks and by a trim I mean, ¼ to ½ inches of hair. If you prolong getting a trim you wind up losing more hair than you really have to lose. Instead of the mere ½ inch you lose while trimming, you might have to lose 1 or 2 inches. 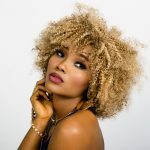 The average amount of hair growth that we typically experience is ½ inch per month, others may grow more, some may grow less, but that is the average amount. Give your hair time to grow, wait two or three months, and if you do not know how to trim yourself get your hair professionally trimmed. Ariane Robert’s commentary above, I feel, gives an informed perspective not often voiced. What is your hair-trimming schedule and why? Do you agree or disagree with the 2-3 month byline? Share your thoughts, opinions, articles and videos on the subject with NHCN and let’s keep the education going! 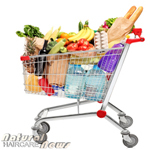 Feeling Hoodwinked and Bamboozled With Your Hair Product Choices? 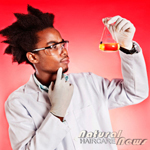 Natural Haircare Experiments on Black People! Lulu – You need another 2.5 inches cut off…the colored part is damaged. Lulu – It’s not going to get any better if you don’t do it. I mean it will keep splitting if you don’t cut it. Lulu – I could understand if it was healthy hair that you were attached to, but now it just looks like you’re trying to hold onto length even if it’s damaged. Me – Okay (swallow) do it. Thanks for another thought provoking article. I enjoy reading your articles and really like when you include pictures. I’m still a new natural and have been enjoying watching my hair grow. I’ve been growing it for @13 months and am happy with the length (6-6.5 inches). What I’m not happy with is how it “hangs” when I do a wash ‘n go or a twist out and after reading this article, I know why. I need a trim to give it shape! Until I read this article, I just thought it was how my hair grew. So now I’m on the hunt for a stylist that specializes in natural hair. 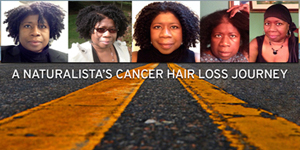 Thanks again for great (and timely) natural hair information. 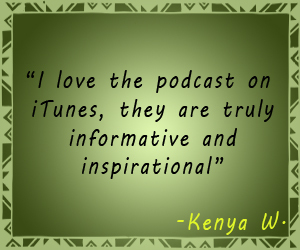 Thank you Karen for being a committed and active reader of Natural Haircare News. We’re so glad you’re getting what you need to make your transition as effortless as possible. I finally got my trim about 5 days ago and it’s amazing the noticiable difference that it makes. My hair looks healthy, full and responds much better to styling products and methods! 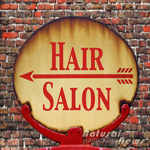 Check out our past post on Choosing A Natural Hairstylist.